Are you ready for some football? 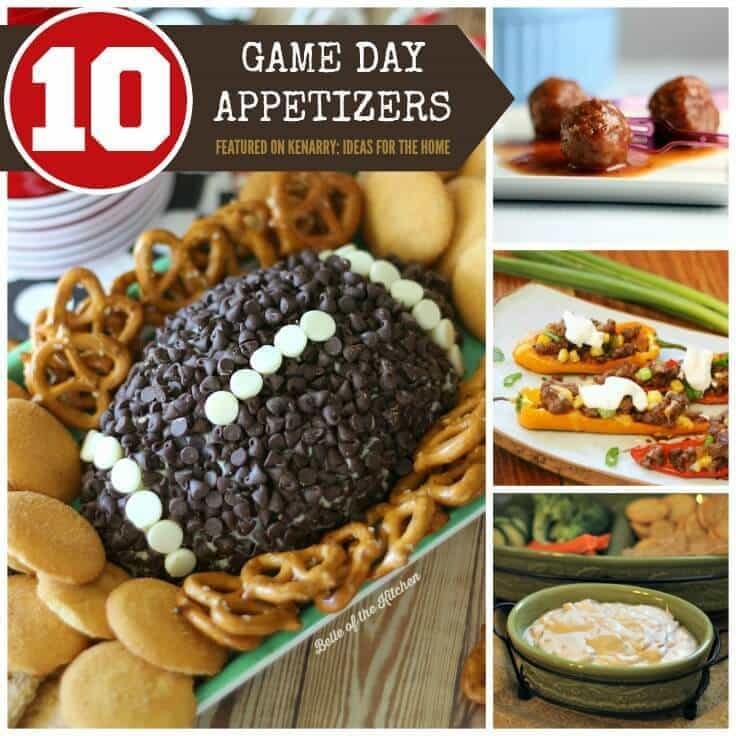 Today we’re sharing 10 ideas for game day recipes to give you plenty of appetizer inspiration for your Super Bowl party. Whether you’re a football fan or not, if you live in the United States, chances are you’re either hosting or going to a Super Bowl party this year. Kent was born and raised in Washington so he’s a big fan of the Seattle Seahawks (fingers crossed they make it to the Super Bowl again this year). My family didn’t watch a lot of sports growing up, so I could really care less about the actual game. 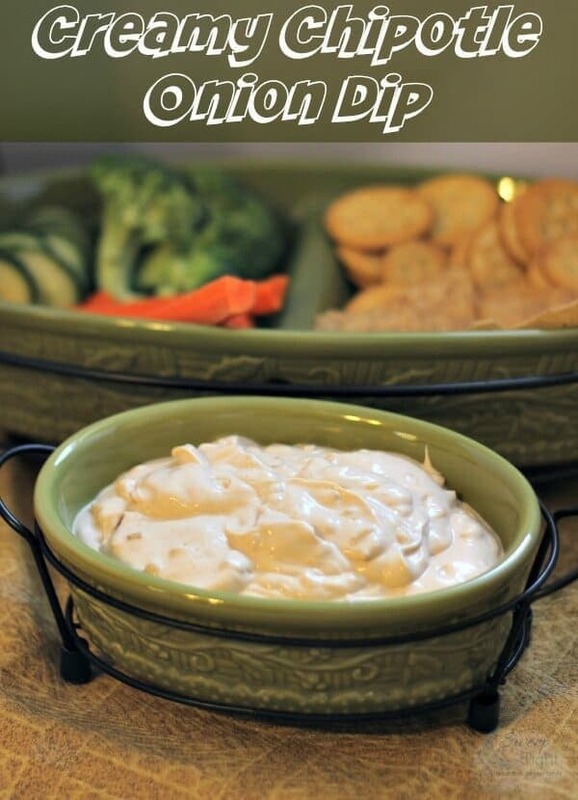 I’m more into the clever commercials and of course, the huge buffet of game day recipes and appetizers. We often host a small group of friends from church at our house to watch the game. 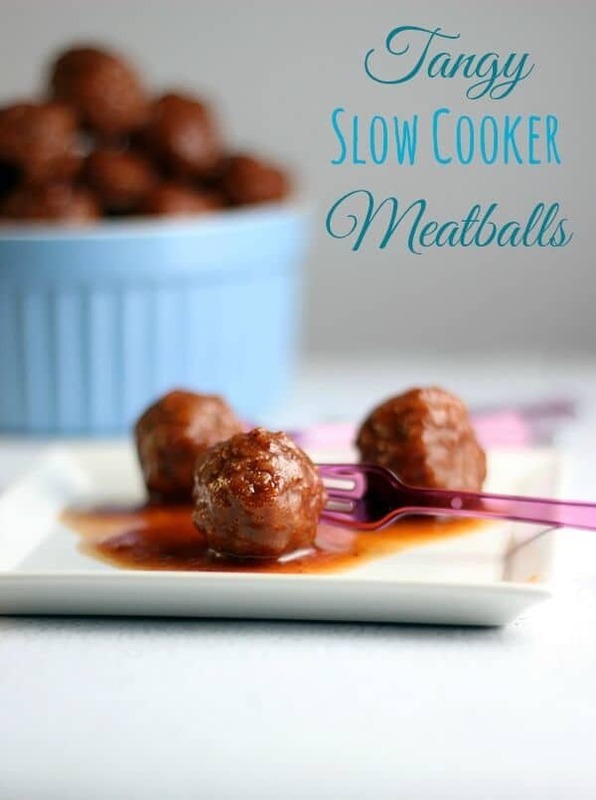 With that in mind, I’ve been collecting delicious game day recipes lately. I’m going to pick a few new ones to try this year and thought you might like a little inspiration too. 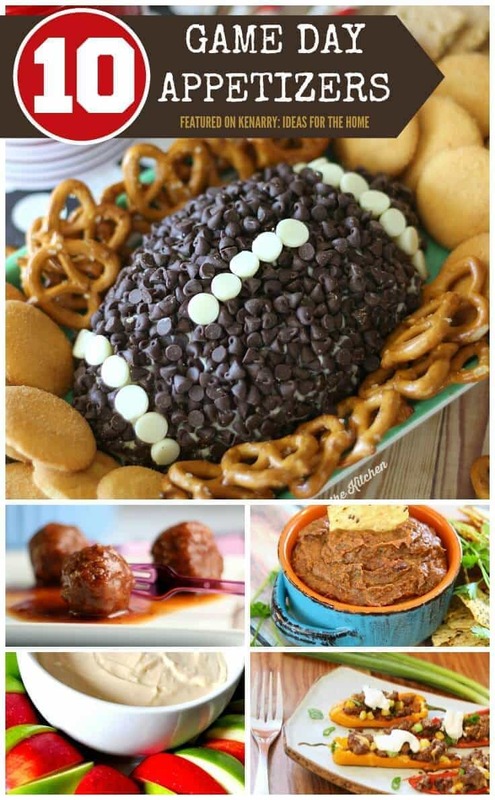 If you’re hosting a Super Bowl party, I’ve got the full menu of game day recipes to make the planning easier for you. 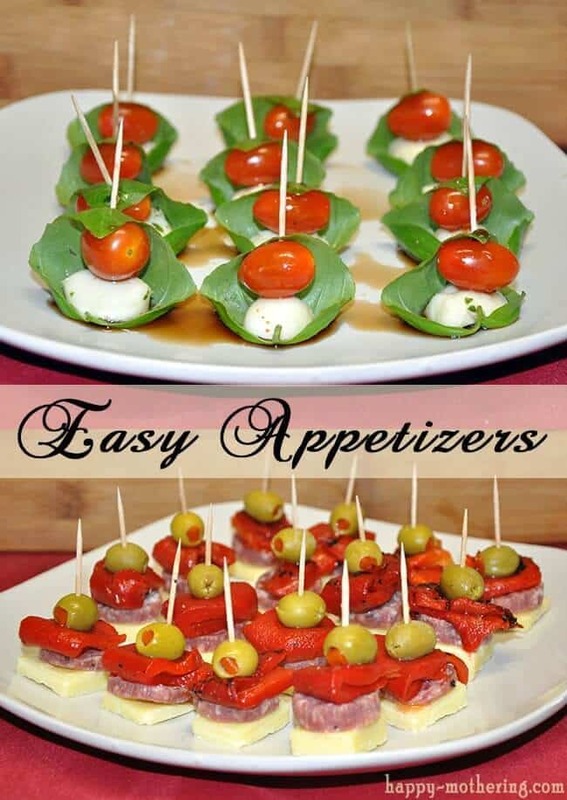 If you’re going to a party elsewhere, then consider this a roster of fabulous ideas to choose from to impress your friends and family. 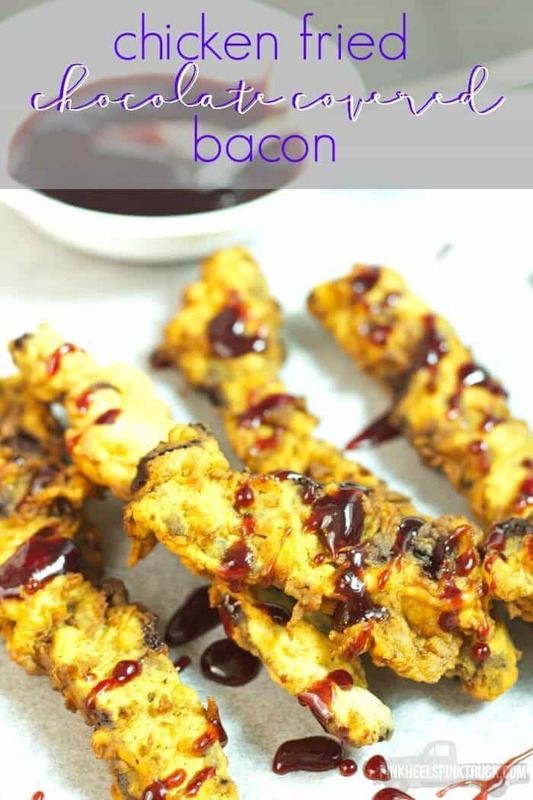 If you like any of these ideas for Game Day Recipes, please click through to get the full recipe and pin from the original source, not from Ideas for the Home by Kenarry™. 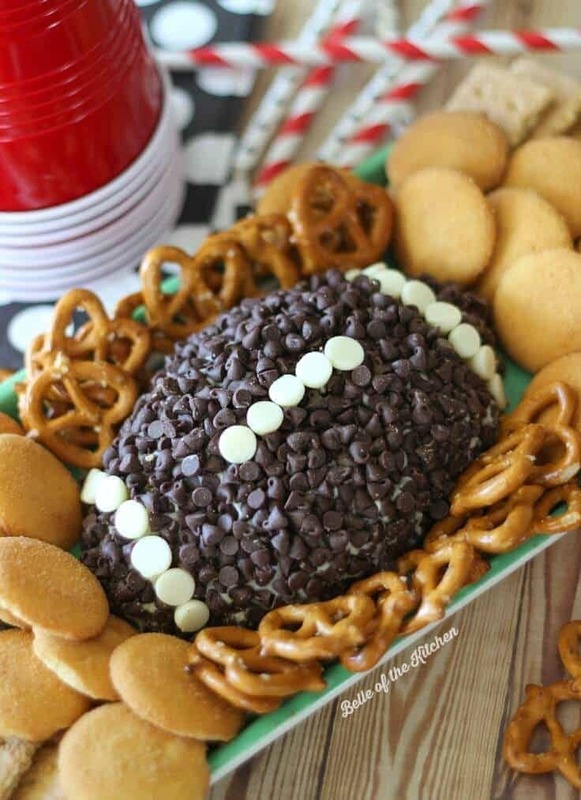 …and, of course, what Super Bowl Party would be complete with this amazing Game Day Chocolate Chip Cheesecake Ball? 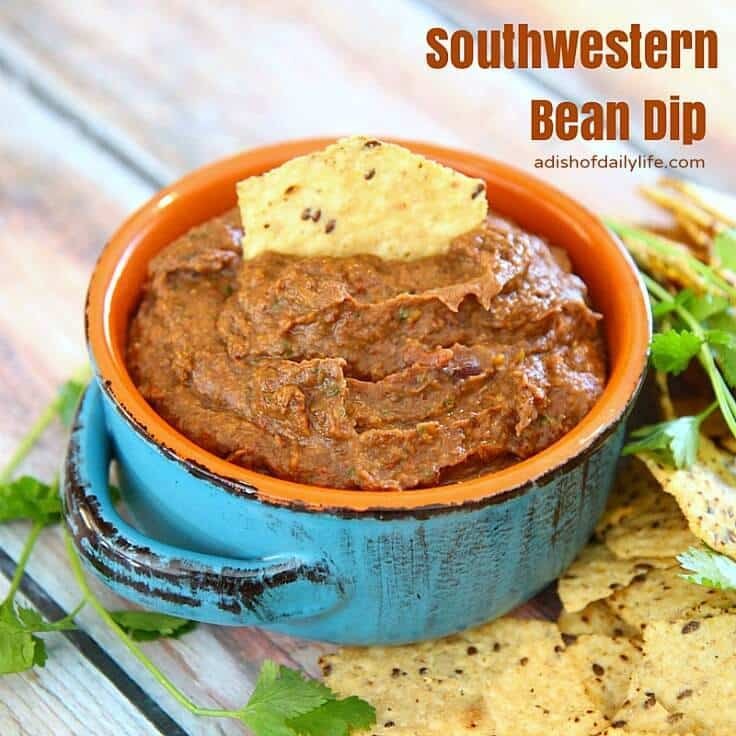 Ashlyn from Belle of the Kitchen shared it here on Kenarry a few months ago as part of our monthly Ideas for the Kitchen exchange. 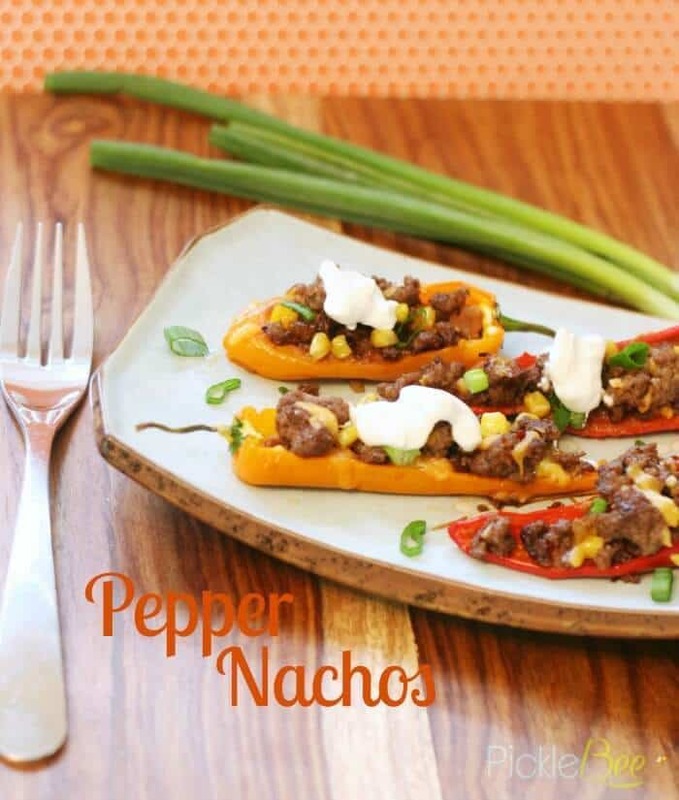 What are your plans for the Super Bowl this year? Please comment below and share. We’d love to hear what you’re up to and are always looking for new ideas! SUCH a great round-up, Carrie! 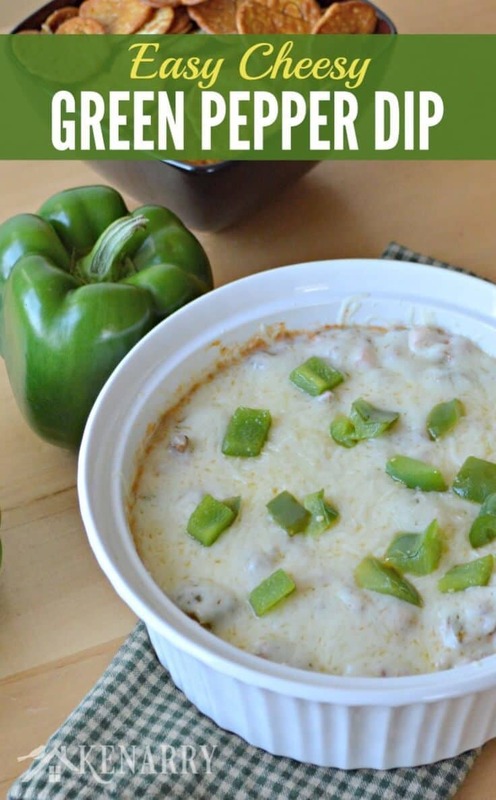 I think I could live on Game Day recipes alone! 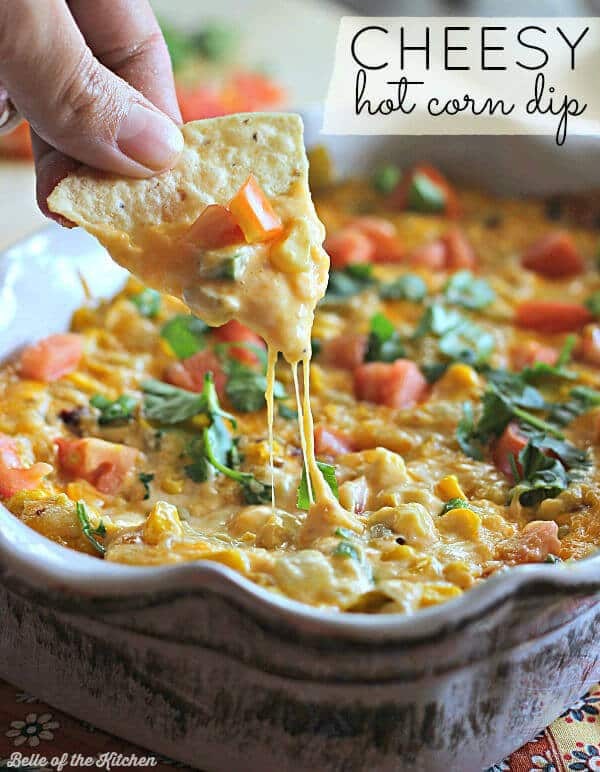 😉 Thanks for including my Cheesy Hot Corn Dip! 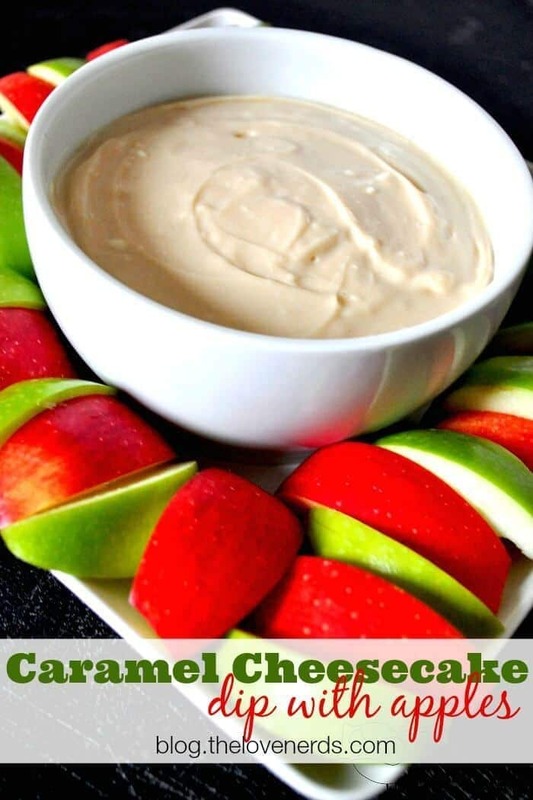 And the Cheesecake Ball, too! LOL, Leigh Anne! I feel the same way. 🙂 I’m slowly learning about the game, but really I care more about hanging out with friends and enjoying all the fun foods!